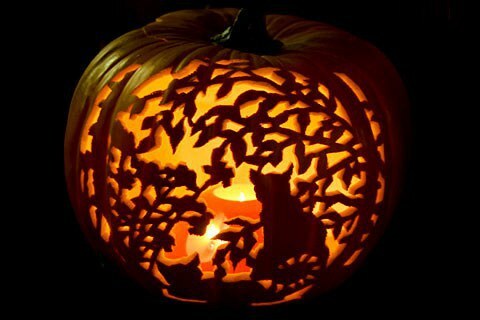 When witches go riding and black cats are seen, the moon laughs and whispers, "Tis near Halloween"! We are now in October, one of the best months of the year. Do you know why it's the best? HALLOWEEN IS RIGHT AROUND THE CORNER!!! Halloween is literally only 3 weeks away and that means that all of the best things are happening right now. People are planning costumes. Costumes are an awesome part of Halloween. You can be anyone and anything, appropriate or not. 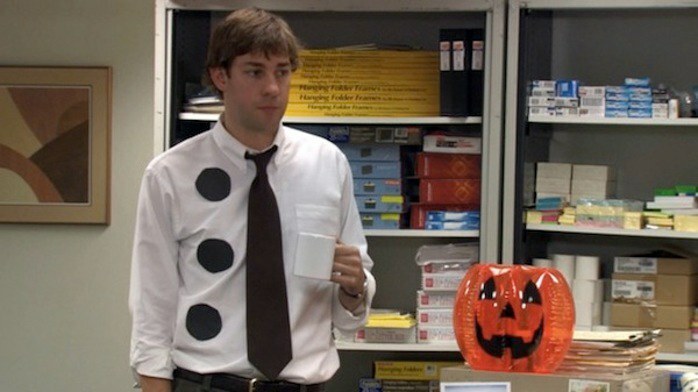 Some costumes are so creative and you can tell people spent hours putting them together. It might seem like they're going to a cosplay convention. And others...are more like Jim Halpert from The Office. The decorations this time of year are crazy. Some people choose to go with just a little bit of fall in their lives, like putting a wreath made of leaves on their door. Others go wild and their whole front yard looks like a cemetery and their back yard is filled with awesome Halloween inflatables. And the whole family gets to experience carving pumpkins, which can be a part of your decorations! Some pumpkins are beautifully carved and others are typical jack-o-lanterns. Halloween is also a very family friendly holiday. Some holidays kids just don't get. Like what even is Labor Day and why do we celebrate it? This holiday is for everyone, too, so the whole family can enjoy and even dress to a theme. It also means that your whole family isn't going to come over and expect a fully cooked meal and a super clean house. Great for moms, dads, and kids everywhere. This time of year also means awesome candy. 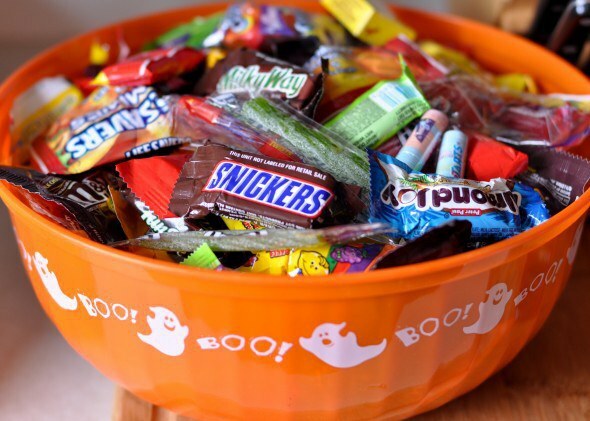 With all of the candy you can possibly find anywhere, you cannot go wrong. And since it's fall, other awesome treats like specialty Starbucks drinks, baked pumpkin seeds, and candy corn are easily accessible to you. I personally love Halloween because I can watch Hocus Pocus and The Nightmare Before Christmas over and over without feeling judged. 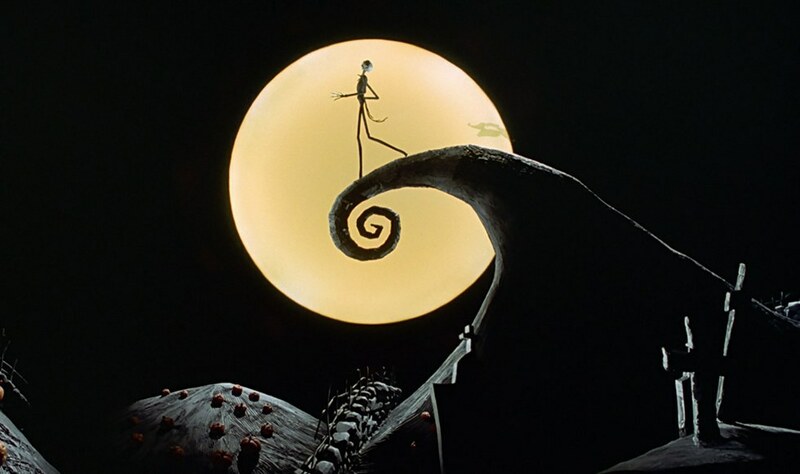 These movies totally set the mood for an awesome Halloween season. You can even bet me money that I will be playing "This is Halloween" over and over again on Halloween. They're also great movies and perfect for everyone to watch. One last reason why Halloween is the best because it's basically personalized. You can do whatever you want. If Halloween isn't your thing, you don't have to celebrate. Or you can celebrate it too much and go all out. You can dress to the nines in a flapper costume or wear a sheet and be a ghost. 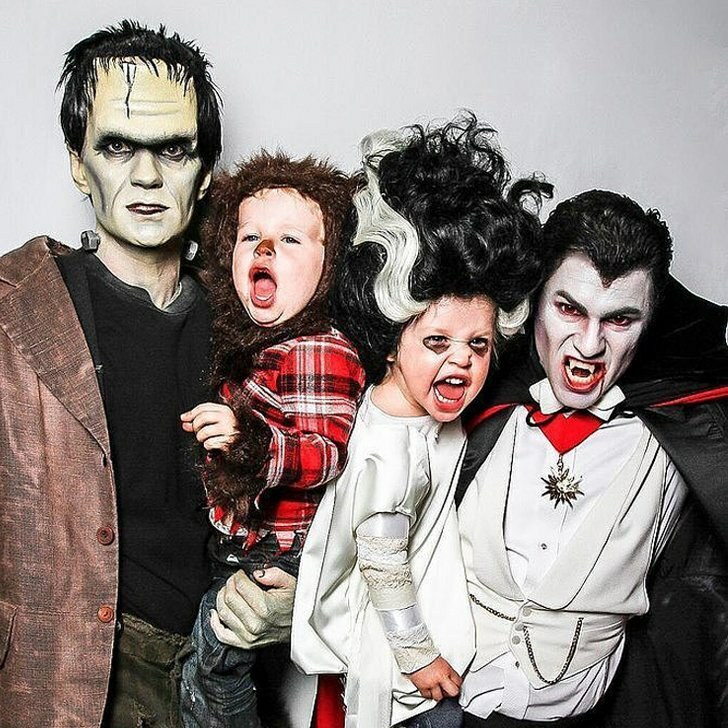 Or you can just do your typical family traditions go trick-or-treating. It's all up to you! I hope you have a fabulous Halloween month!